Not attending school? Are you looking for work experience and between the ages of 14-24? Click here for more information. Tickets are on sale now! Click for more details. Imperial Valley Regional Occupational Program is Imperial Valley's expert for empowerment. We are dedicated to create paths to oportunities for students of all ages by empowering them to achieve their career, academic, and life goals to help them become successful contributing members of a global society. 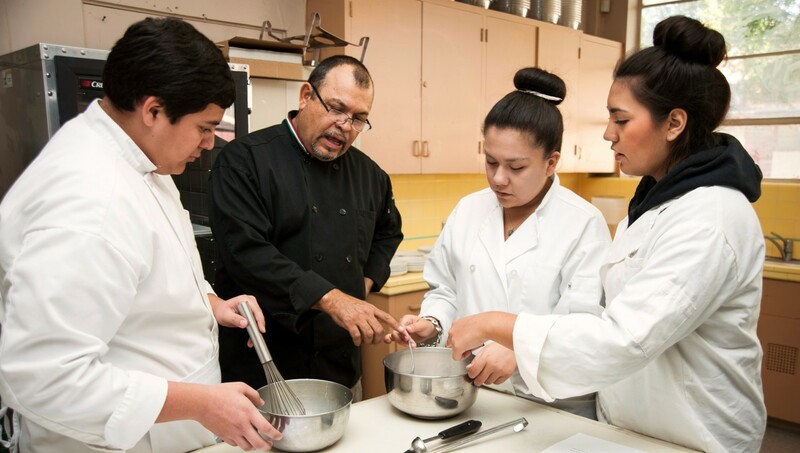 The Imperial Valley Regional Occupational Program (IVROP) is the product of a JPA - Joint Powers Agreement between Imperial County school districts, including the Imperial County Office of Education, that serve high school students. As such, IVROP is recognized as an LEA - Local Educational Agency by the state of California. There are 72 ROCPs (Regional Occupational Centers and/or Programs) in the state of California, all charged with providing high quality career technical education services. 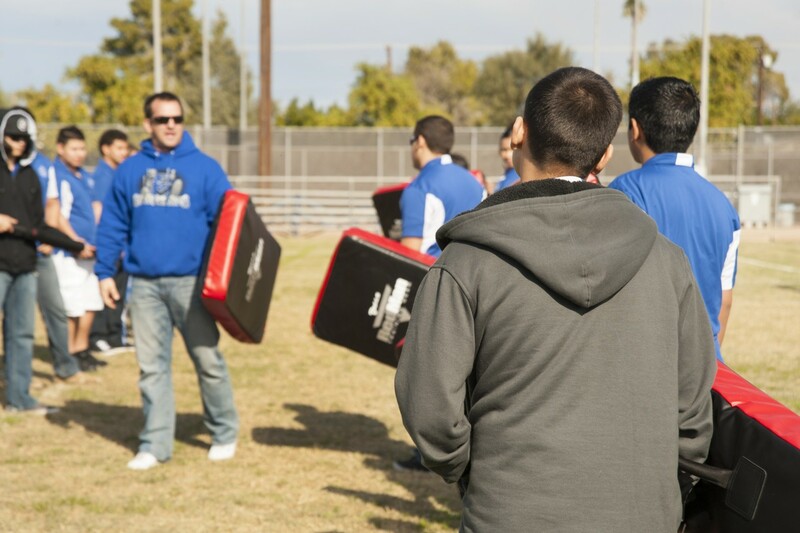 *JPA Members: Brawley Union High School District, Calexico Unified School District, Calipatria Unified School District, Central Union High School District, Holtville Unified School District, Imperial County Office of Education, Imperial Unified School District, and San Pasqual Valley Unified School District. IVROP convenes local business, civic, and education partners to implement a regional plan for Career Technical Education, preparing Imperial Valley students for postsecondary education and employment. 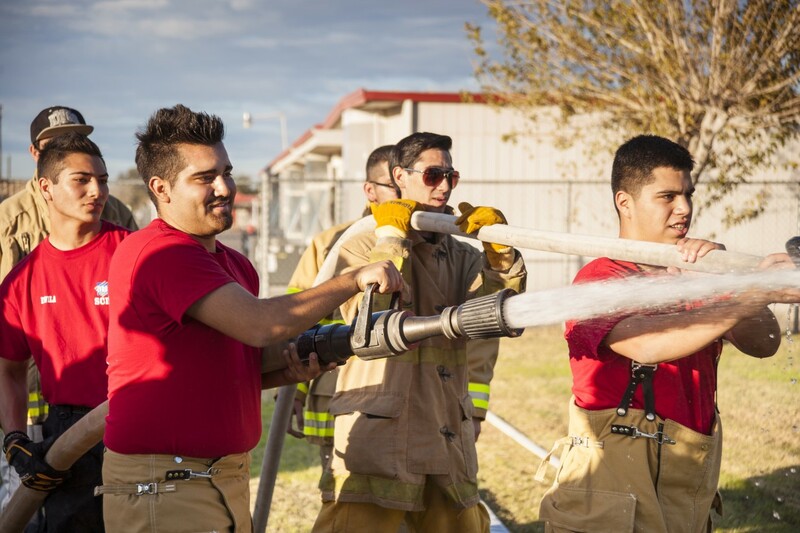 Driven by identified workforce needs, IVROP provides instructors with up to date industry expertise and instructional assistance, and students with meaningful career explorations and work experience. Because healthy, supported individuals and families are better prepared to succeed in all facets of life, IVROP also has family stabilization programs that provide support, guidance and skill development for the family as a whole. 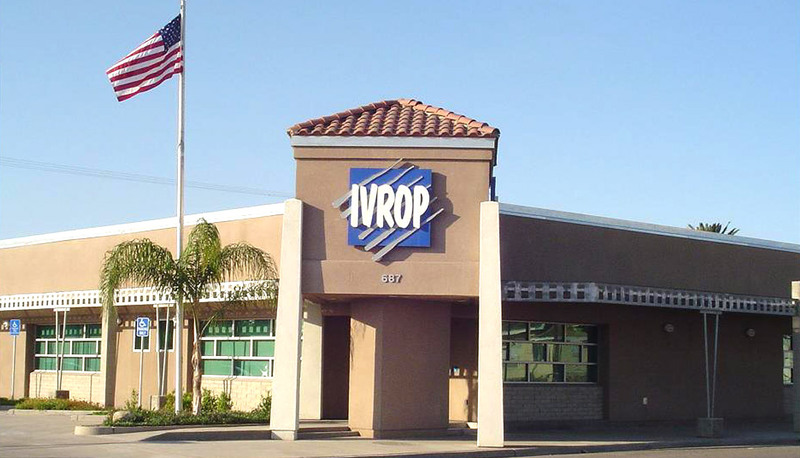 IVROP is dedicated to positively impacting students, and their families, through comprehensive and multifaceted services which promote educational, occupational, and community success.